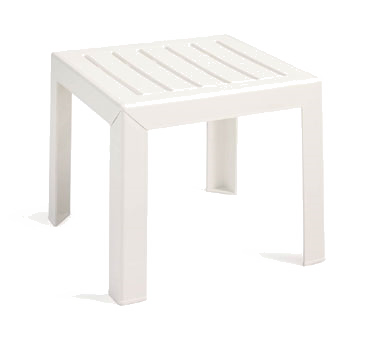 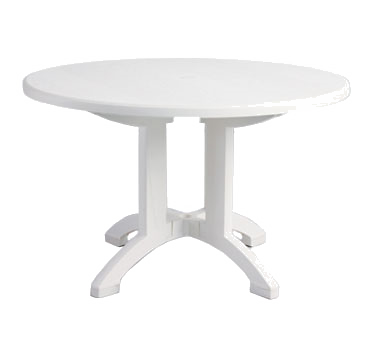 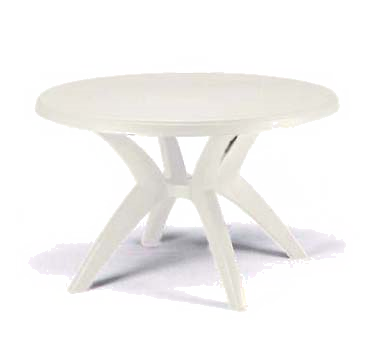 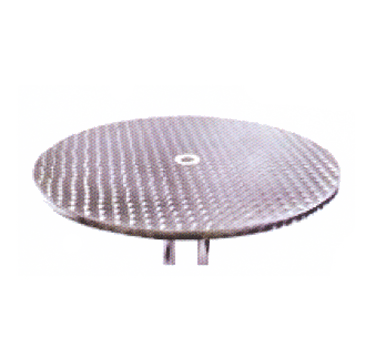 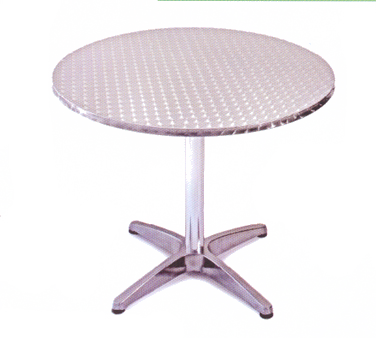 OMT3030 All About Furniture - Patio Table square 30" x 30"
OMT-30 All About Furniture - Patio Table round 30" dia. 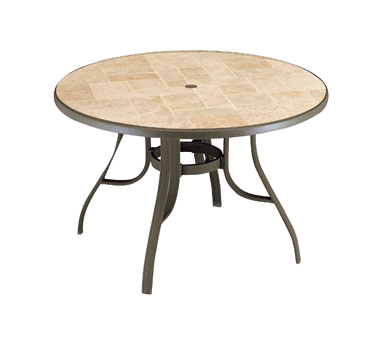 OMT3636 All About Furniture - Patio Table square 36" x 36"
OMT3048 All About Furniture - Patio Table rectangle 30" x 48"
OAT24 All About Furniture - Patio Table round 24" dia. 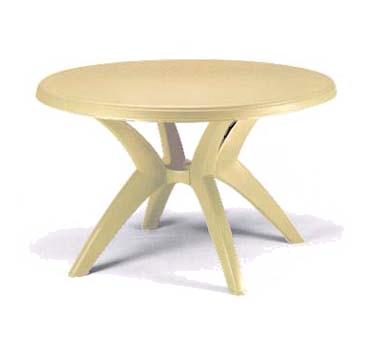 OATH24 All About Furniture - Patio Table round 24" dia. 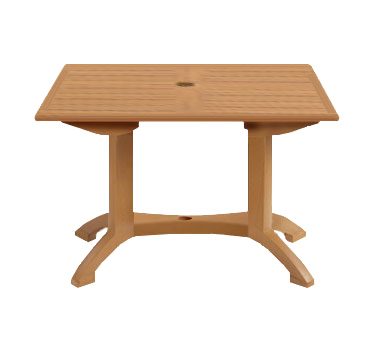 OAT2828 All About Furniture - Patio Table square 28" x 28"
OATH2828 All About Furniture - Patio Table square 28" x 28"
OAT28 All About Furniture - Patio Table round 28" dia. 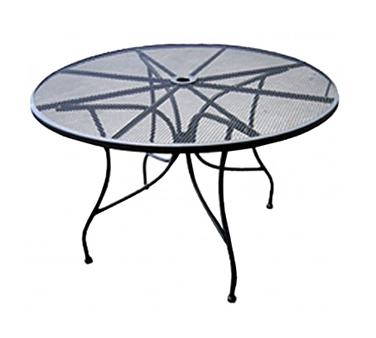 OATH28 All About Furniture - Patio Table round 28" dia. 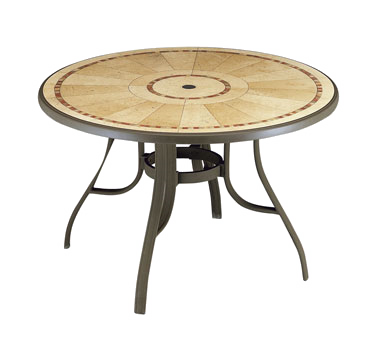 OAT32 All About Furniture - Patio Table round 32" dia. 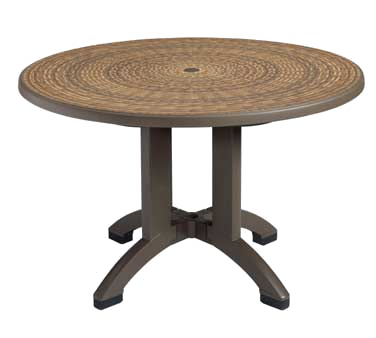 OATH32 All About Furniture - Patio Table round 32" dia. 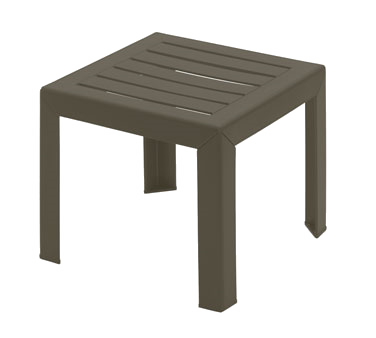 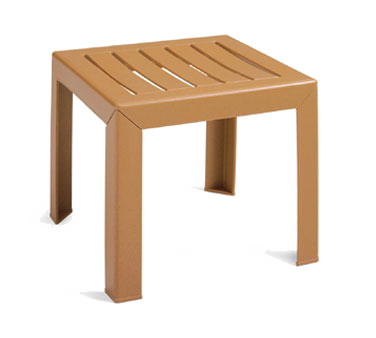 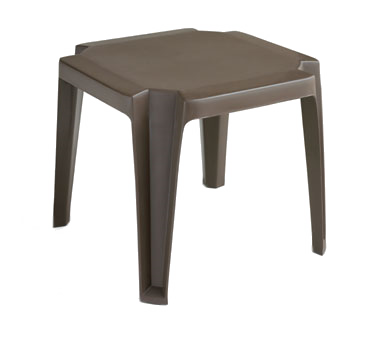 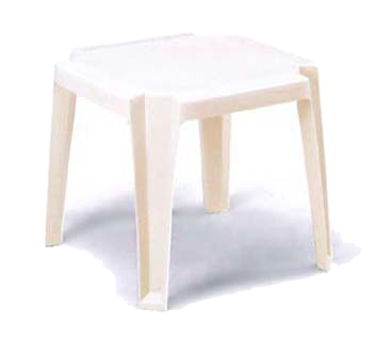 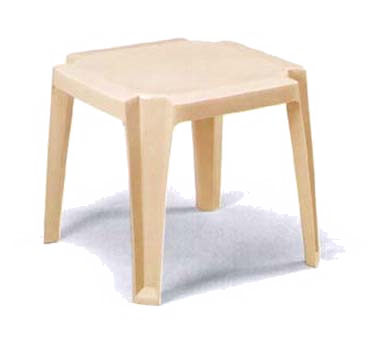 OAT3232 All About Furniture - Patio Table square 32" x 32"
OATH3232 All About Furniture - Patio Table square 32" x 32"
OAT24-BAR All About Furniture - Patio Table round 24" dia. 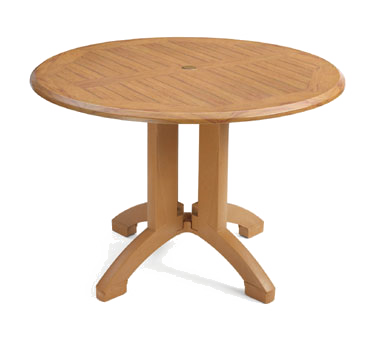 OAT2828-BAR All About Furniture - Patio Table square 28" x 28"
OAT28-BAR All About Furniture - Patio Table round 28" dia. 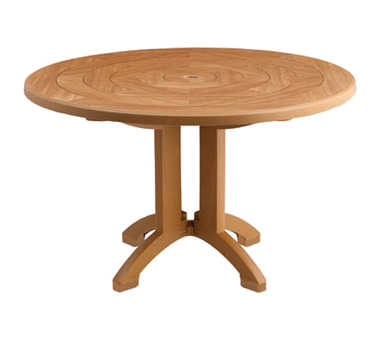 OAT32-BAR All About Furniture - Patio Table round 32" dia. 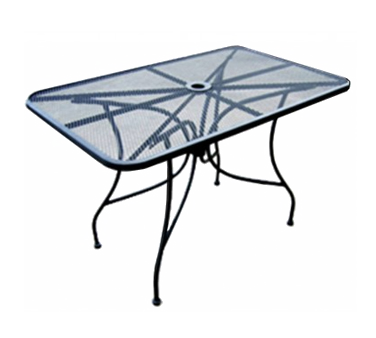 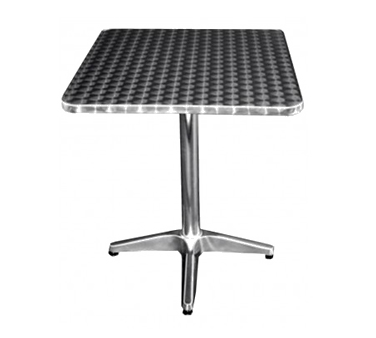 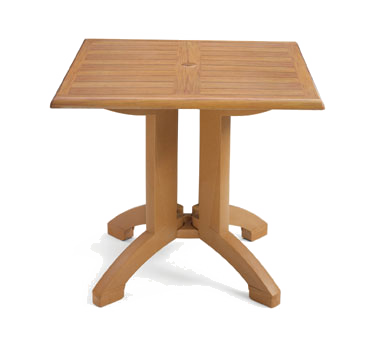 OAT3232-BAR All About Furniture - Patio Table square 32" x 32"